Get ready to be greeted by the aroma of freshly brewed coffee and sizzling made-to-order omelets at tomorrow morning's Ag Breakfast . Breakfast begins at 7AM on Wednesday, March 20 at the The Music Man Square. Both the east and west doors will be open. Parking is available at the Mason City Public Library and Southbridge Mall. The program will feature keynote speakers Dr. John Lawrence, Vice President for ISU Extension & Outreach, and Dr. Wendong Zhang, Assistant ISU Economics Professor. If you still need tickets, they will be available to purchase at the door. Please contact Kativa with any questions you may have about tomorrow's event. 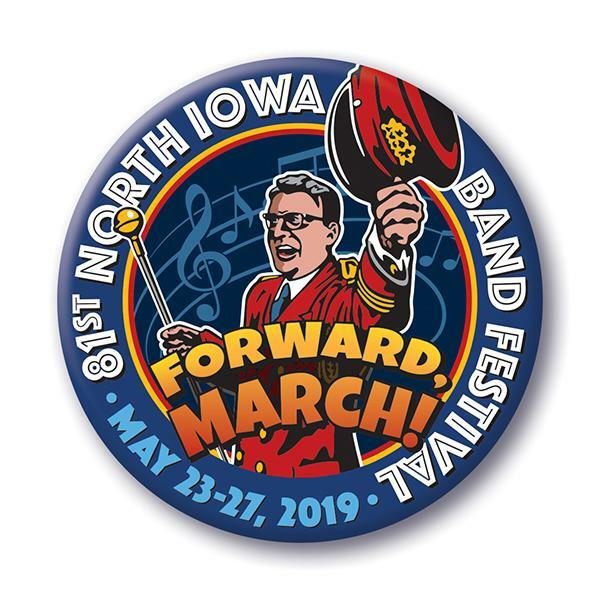 The 81st annual North Iowa Band Festival is just around the corner! The parade entry deadline is May 10, so be sure to get your entry in soon. Entries are placed in order of registration form return date, with priority given to sponsors, honorees, emergency vehicles and marching bands. 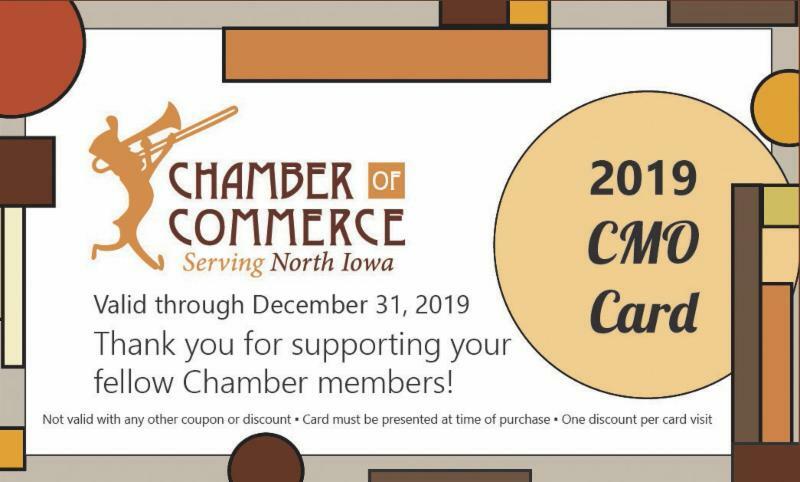 Contact Linda at the Chamber with any questions. 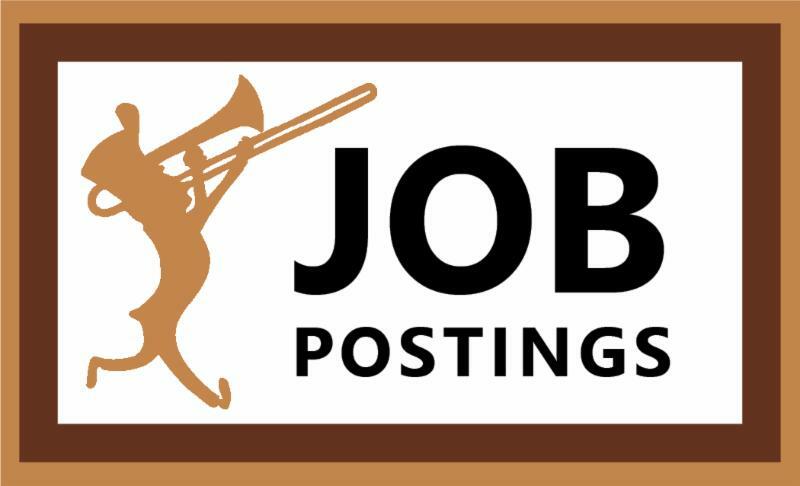 At noon on Tuesday, March 26, One Vision Employment Solutions will be presenting on Navigating a Workplace with People Who Have Different Abilities . Explore a pool of employees with untapped potential and see how it can benefit small business. 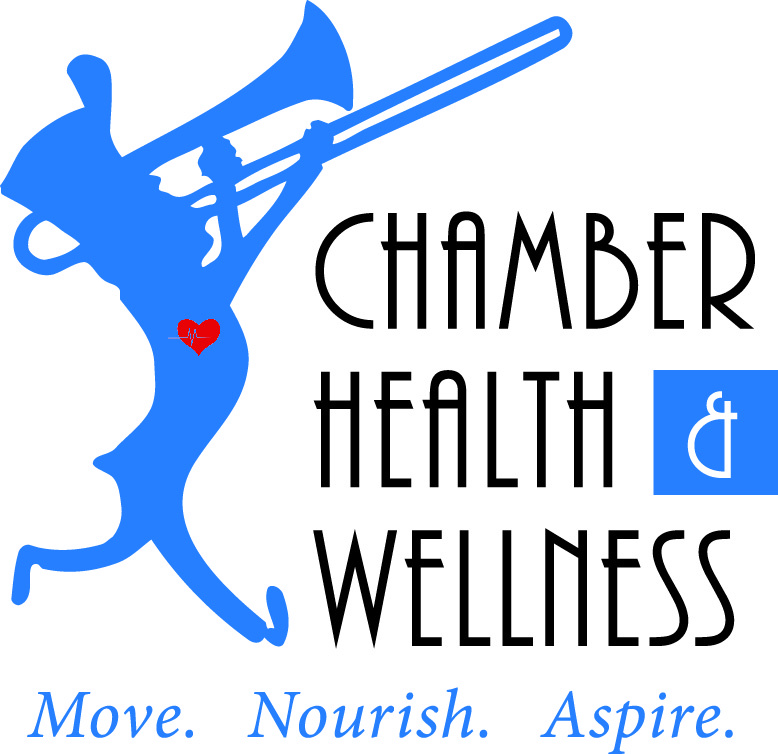 This session is $10 and includes a light lunch at the Commerce Center. This is the only muffin recipe you’ll ever need again: skinny banana chocolate chip muffins . A traditional muffin can be over 300 calories, while this banana chocolate chip muffin comes in at only 170 calories. 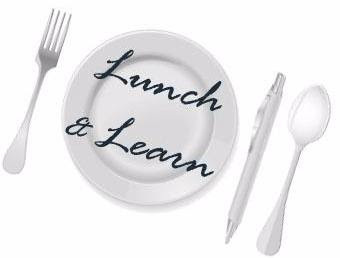 "Better Together" Nonprofit Networking Lunch on Wednesday, March 20 at 12PM at the North Iowa Children's Discovery Center. Trinity Lutheran Church is hosting Brown Bag Bach Concerts every Wednesday this month. Check them out on March 20 and 27 from 12:15-12:45PM. Ag Ventures Alliance is hosting a Founder Panel Discussion at 10AM on March 21 at the Music Man Square. 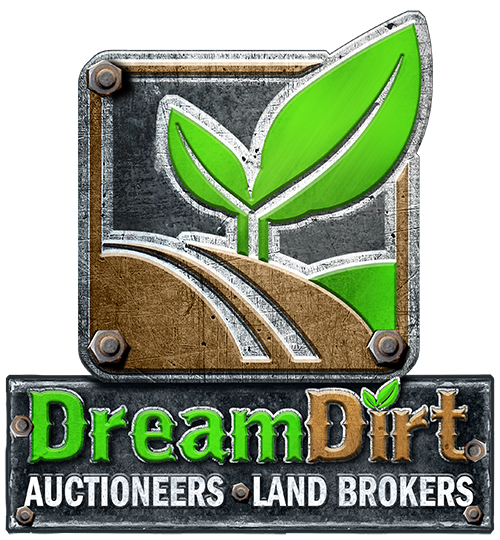 Ribbon Cutting for DreamDirt Farm Real Estate & Auction Company at 1PM on Friday, March 22. 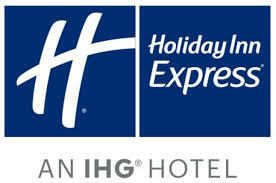 Costaki Comedy Show March 22 from 7:30-10:30PM at The Main Event. The March TechBrew will be held from 5-7PM on Tuesday, March 26. Art of Nature Exhibit Fundraiser for the Lime Creek Nature Center - 6PM on March 28. 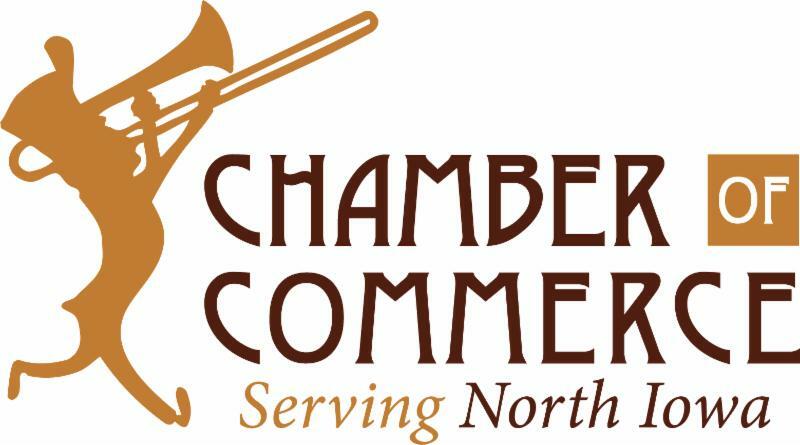 Join us for this week's Chamber Live at the ribbon cutting for DreamDirt Farm Real Estate & Auction Company. 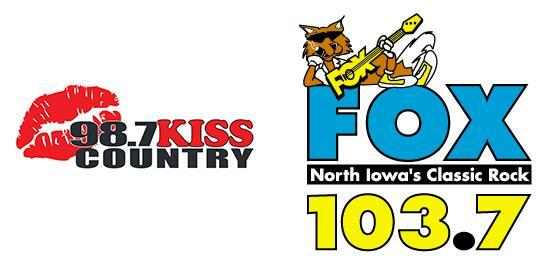 Tune in to the Chamber's Facebook page at 1PM this Friday, March 22, to learn more about DreamDirt and their open house scheduled for Saturday! 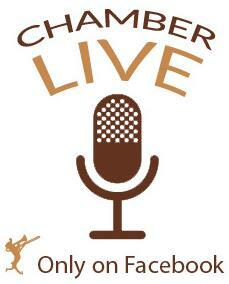 If you missed last week's Chamber Live with Highland Park Golf Course, you can watch it here .